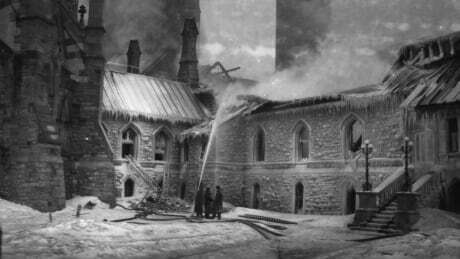 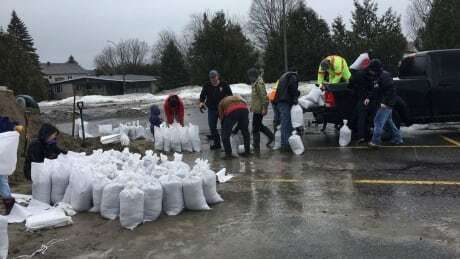 Conservation Ontario, which represents the province's 36 conservation authorities, said impacts of the cuts will be felt immediately, particularly in smaller and more rural areas. 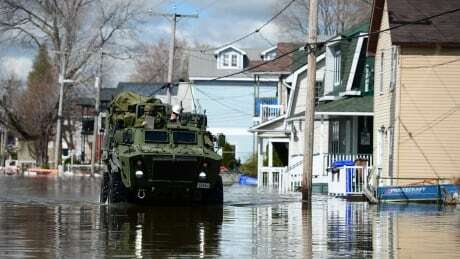 Soldiers arrived in Gatineau Saturday night to deal with a looming flood threat caused by rising waters on the Ottawa River. 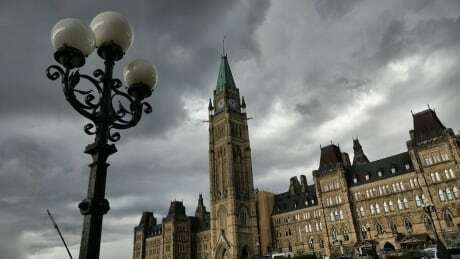 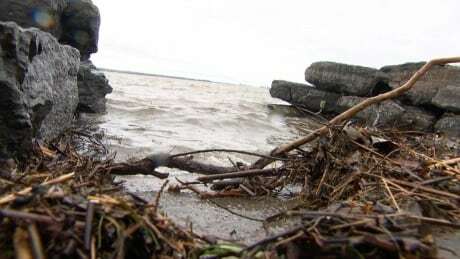 Environment Canada has ended its rainfall warnings for the Ottawa-Gatineau region, but showers could persist until Thursday. 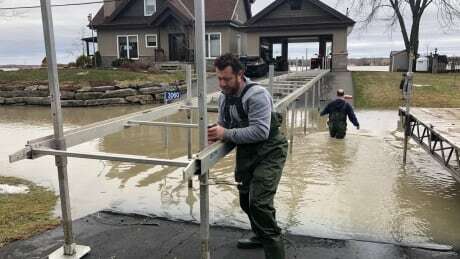 Communities on the Ottawa River that are downriver from the nation's capital are currently facing the highest risk of flooding, according to the Ottawa River Regulation Secretariat. 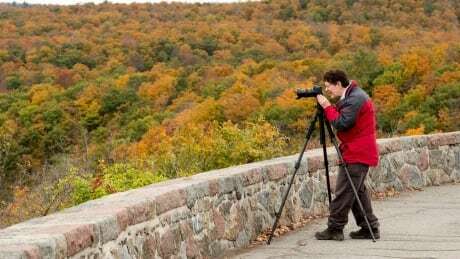 Former Ottawa Senators forward Matt Duchene is having fun in his new hockey home. 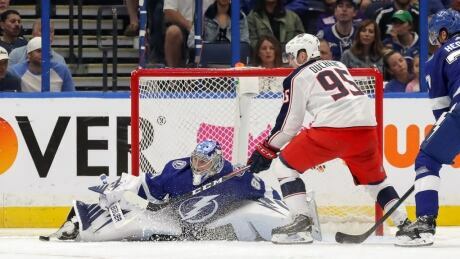 He was a major contributor in the last month of the season with Columbus and stood out in its opening-round, four-game sweep of the Tampa Bay Lightning. 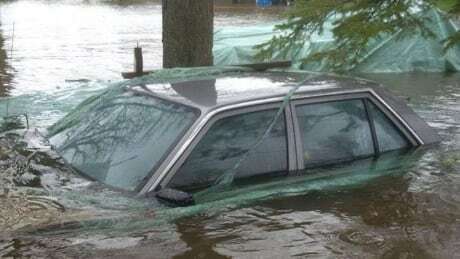 Several roads are closed because of flooding in various parts of the city. 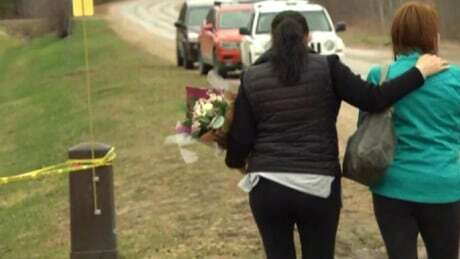 Pontiac mayor Joanne Labadie confirmed Saturday morning that a woman died at rue de Clarendon at chemin Bronson Bryant. 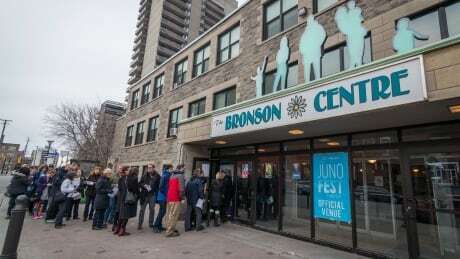 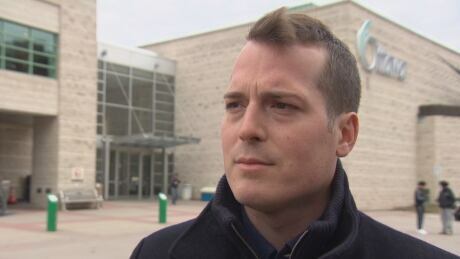 The Progressive Conservative government's plan to ban convicted criminals from social housing causes almost as many problems as it solves, suggested one Ottawa city councillor. 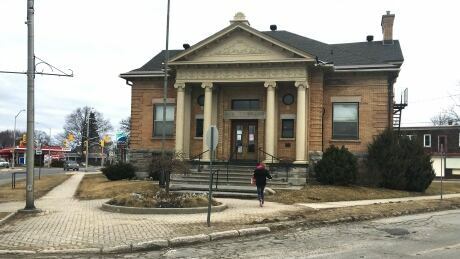 Rural and small-town libraries in eastern Ontario are bracing for cuts to an organization that helps them provide more books to the public than they can keep on their shelves. 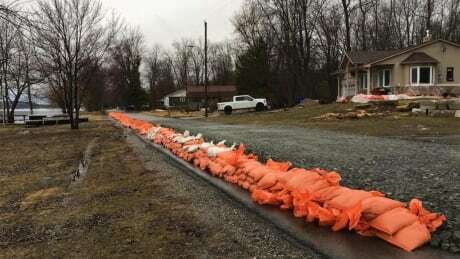 Residents living in parts of eastern Ontario and western Quebec stocked up on sandbags as rain continued to fall across the region. 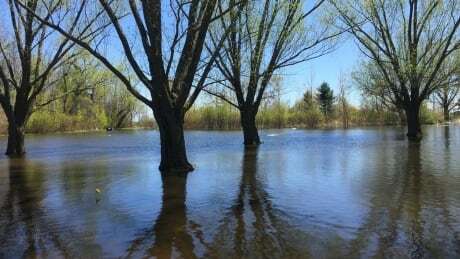 The western Quebec municipalities of Pontiac, Saint-André-Avellin and Val-des-Monts have declared states of emergency due to rising waters on the Ottawa River. 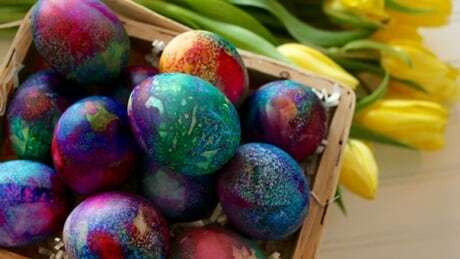 Here's a look at what's open and what's closed in Ottawa over the 2019 Easter weekend.